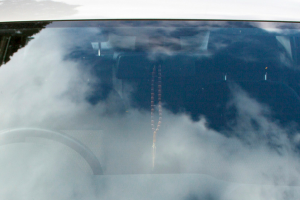 Just a small chip…or maybe a large crack. 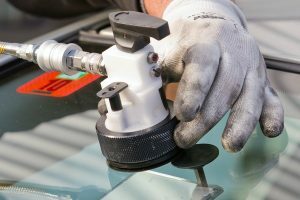 Either way, you shouldn’t settle for subpar auto glass, not when you can depend on Utah’s reliable mobile auto glass repair and replacement service: Glasshopper Auto Glass. 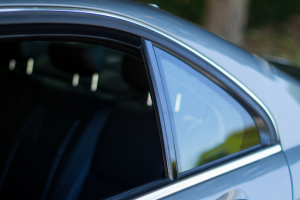 We come to you wherever you’re located in Ogden and allow you to relax with the peace of mind that comes from knowing you won’t have to worry about auto glass-related safety concerns any longer. 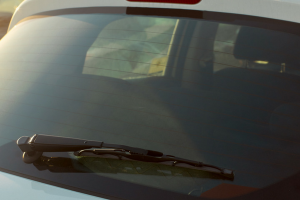 Your windshield, rear windows, door and quarter glass can all be repaired or replaced quickly and efficiently. Ready to schedule your appointment? We make it easy. 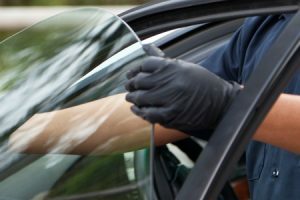 Trust us when your Ogden vehicle needs auto glass service – we come to your aid.